The Museum of Science and Industry (MSI or formerly known as MOSI) in Manchester, England, is a large museum devoted to the development of science, technology and industry with emphasis on the city's achievements in these fields. The museum is part of the Science Museum Group, a non-departmental public body of the Department for Culture, Media and Sport, having merged with the National Science Museum in 2012. 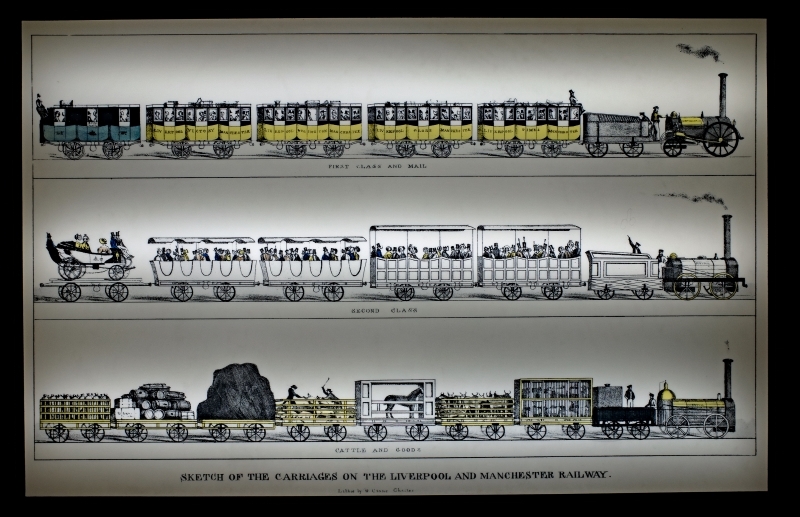 There are extensive displays on the theme of transport (cars, aircraft, railway locomotives and rolling stock), power (water, electricity, steam and gas engines), Manchester's sewerage and sanitation, textiles, communications and computing. The museum is an Anchor Point of the European Route of Industrial Heritage; and is situated on the site of the world's first railway station – Manchester Liverpool Road – which opened as part of the Liverpool and Manchester Railway in September 1830. The railway station frontage and 1830 warehouse are both Grade I listed. The museum also offers steam train rides at weekends and on bank holidays. Please give us your overall rating for MOSI - Museum of Science & Industry.